Quote from an AdWeek article: "...more companies are applying formal design processes to non-design initiatives and practices, including marketing..."
I'm not sure why anyone thinks that marketing ISN'T a result of formal design processes, personally I have always blended my formal business education with my formal art education. So much of marketing involves creative writing and creative design that even if you are not producing the images and content yourself, you have to know what's behind it so that you can recognize whether or not it works. 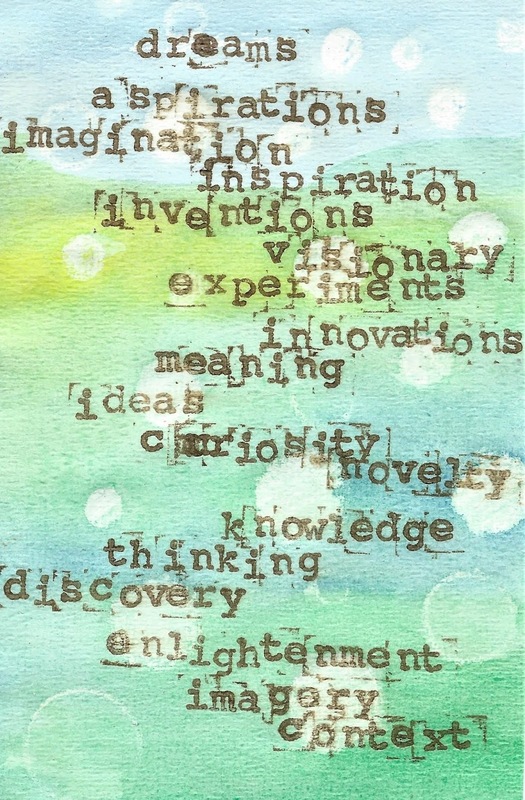 Design thinking may be the buzzword of the moment, but really, it should be a basic component of any standard education. However, the article's infographic does contain a phrase that every business should keep in mind, "Companies that foster creativity enjoy 1.5 times greater market share." In time any business with a culture that is run as top-down, orders-issued-to-be-obeyed-and-not-questioned company will fail. So much attention is paid to diet and exercise, these are multi-million dollar industries after all. How many people, though, ever think to give their brain a workout? Well that's what we're going to do here. 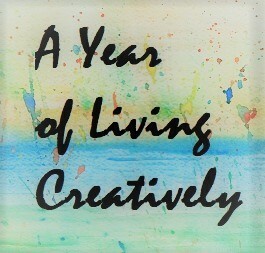 Starting in 2018 the A Year of Living Creatively campaign will give your brain a creative workout! A series of challenges will be posted weekly here on this site, on my sister site at www.trishadstudio.com and also on social media such as Twitter, Instagram, Google+, Pinterest, and Tumblr. Weekly questions designed to produce positive and thought-provoking answers. Whatever your art/craft/hobby what can you produce quickly within 4 square inches? Subcategories here are Fiber, Mixed Media, Sketchbook, and Print/Stamp. Given a word or phrase, produce a visual representation in any media you wish. Includes "rewrite the cliche" "anagrams" and "rewrite the movie title". 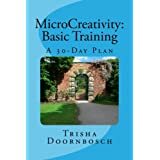 Prizes to be distributed December 15, 2018, which include free MicroCreativity Training books and gift cards to those who have participated. More on that later. 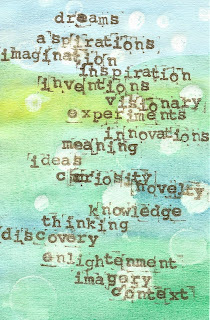 Join us as we live life creatively!